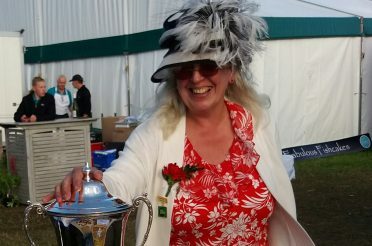 The International Cheese Awards at Nantwich is the biggest and best cheese show in the world. More than 250 expert judges and 1,366 dairy professionals took part in the Trade Day Lunch, sponsored this year by Joseph Heler. 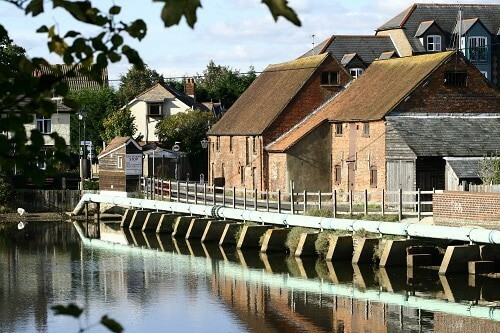 Lyburn Farmhouse Cheesemakers were awarded GOLD MEDALS for Old Winchester, Stoney Cross and Lightly Oak Smoked. With Garlic and Nettle receiving a highly commended spot. 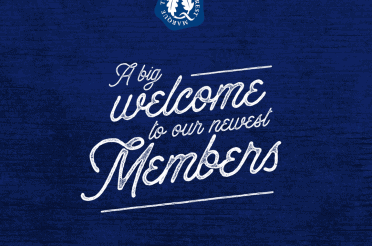 For more information about the Cheese Awards click here. 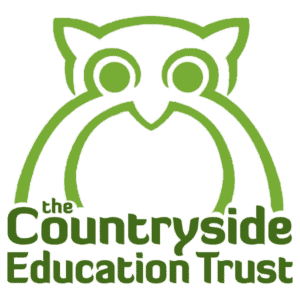 An opportunity to visit the Countryside Education Trust farm in the springtime. There are quite a few new animals to meet including lambs, guinea pigs, pigs and our dexter cattle. Lots to see and do including cuddle an Easter bunny. 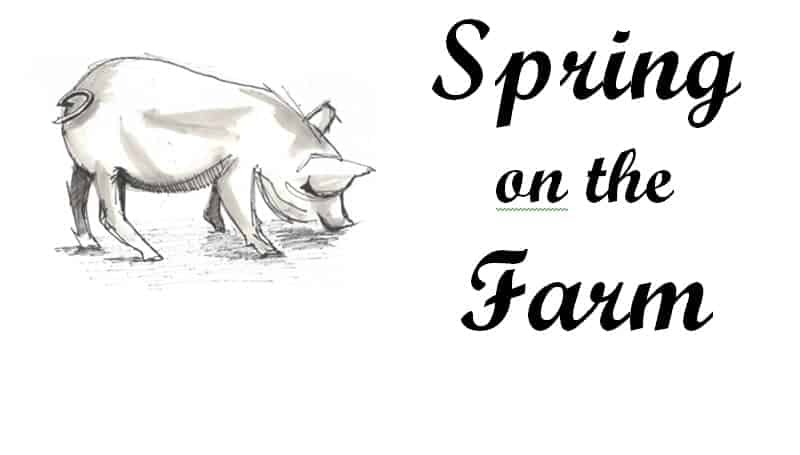 feed the pigs, make a garden ornament, Easter egg trail, seed planting and butter making. Free entry and parking. Well behaved dogs welcome if on leads. A Free Event! 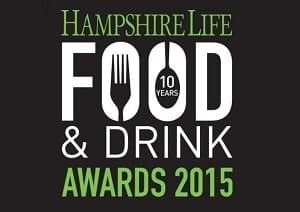 Enjoy the great taste of Hampshire, savour the delights of truly local food reared, grown, baked, caught & brewed in Hampshire. 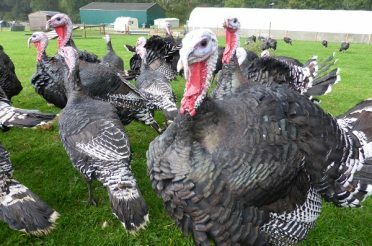 Home reared meats including buffalo and game, eggs, cheese, milk, ice cream, wine, beer, apple juice, bread, cakes, bakes, pickles, chutney’s preserves, fruits and vegetables, wood and coppice goods. 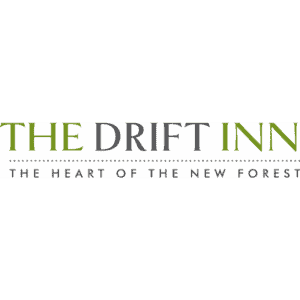 Seasonally produced from within Hampshire. 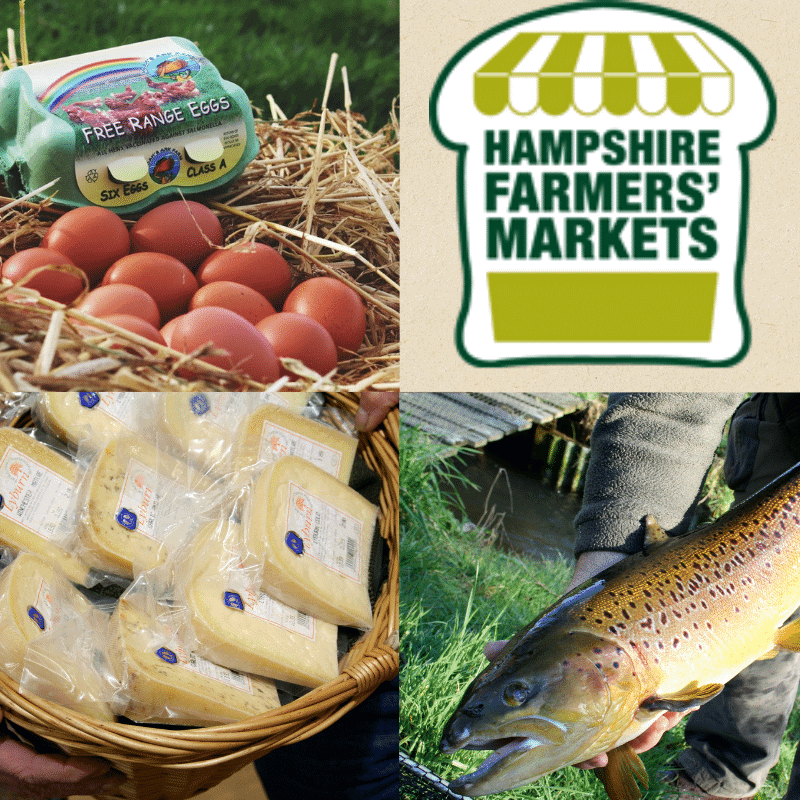 Look out for New Forest Marque members H G Witt & Son, Lyburn Cheese and New Forest Smokery and Trout Farm. 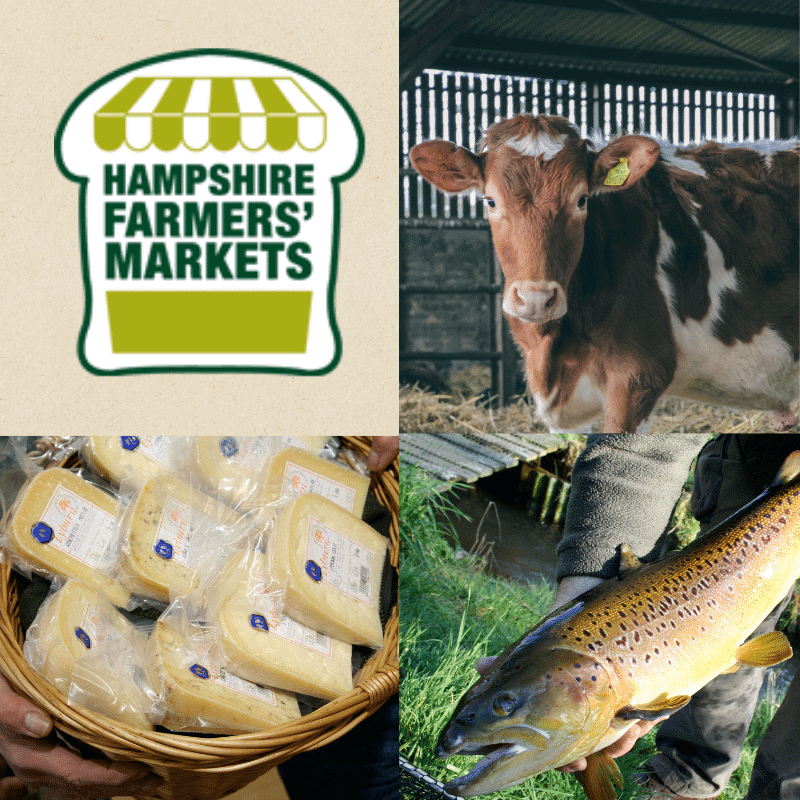 To find out more about Hampshire Farmers Markets and all the dates for 2019 visit their website. 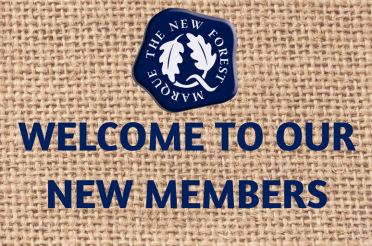 Look out for New Forest Marque members Lyburn Cheese, New Forest Smokery and Trout Farm and Noah’s Ark Farm. 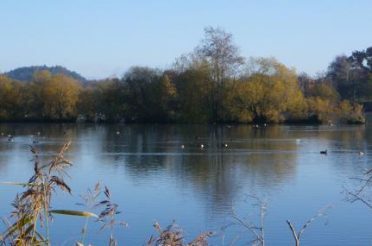 Need help to kick-start the Easter holidays? What better way than a chocolate making workshop for the children. 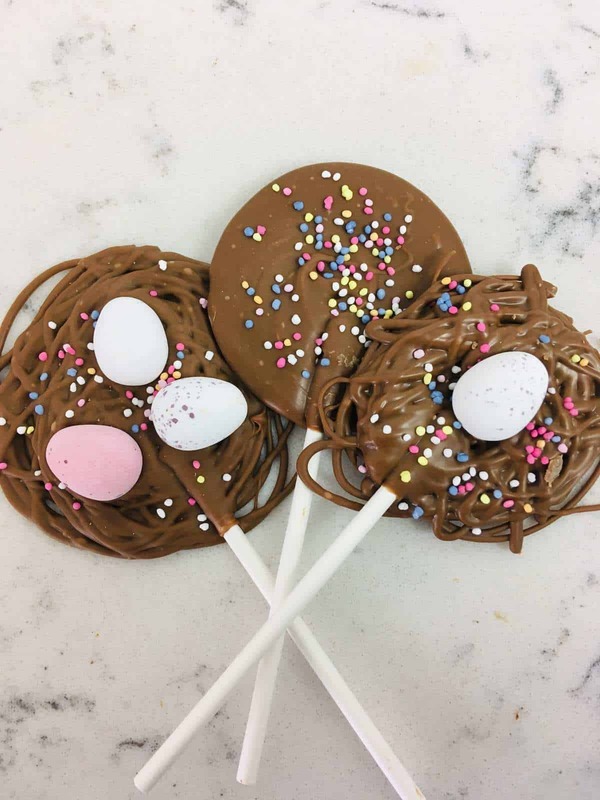 Let the little ones become chocolatiers, as you enjoy complimentary tea and coffee they will learn from Miss Witt and create 6 of their very own chocolate lollipops, before getting creative and decorating them with everything from sprinkles and shimmer dust to chocolate stars. Places available from 11-12pm or 12:30-1:30pm on Wednesday 10th, Monday 15th & Wednesday 17th April for £15 per child. T&C’s apply. Subject to availability. Tickets must be pre-booked. Suitable for children ages 5-15 years old. Children must be supervised by their parent during the workshop. 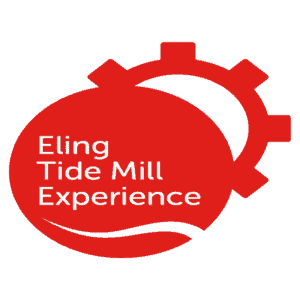 Drop-in at Eling Tide Mill Experience and make a tasty treat for your feathered friend. Accompanied children please. £1 donation. NB this activity will involve nuts.